Special thanks to Sight & Sound Theaters – Lancaster for hosting my family at your opening weekend performance of Miracle of Christmas. Growing up, I attended Catholic school briefly and then attended CCD through middle school when I made my confirmation. I remember going to mass each year on Christmas Eve and seeing the children act out the Christmas story, or at least the whole no room at the inn, and baby born in a manger part. It wasn’t until I was older and started reading parts of the Bible for a literature class that I really understood the significance of the Christmas story; of the coming of Jesus as it related to history and the Catholic faith I was brought up in. My children were used to seeing the Nativity set up alongside our Christmas tree. They knew who the statues represented, but they didn’t understand the significance of the Christmas story. We watched Veggie Tales and read the passage from the Bible. I think they understood, but I know they are visual learners. 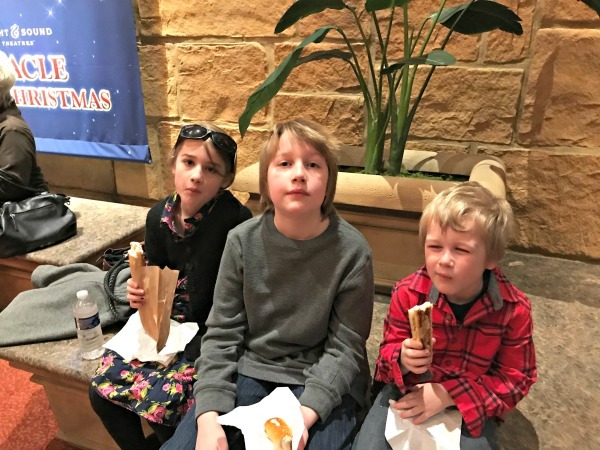 With my desire to take them to the theater this year, I decided what better way to learn about and experience the Miracle of Christmas than to see it performed? This holiday season, Sight & Sound Theaters in Lancaster, PA and Branson, MO are presenting Miracle of Christmas. The show has a 2 hour and 20-minute runtime. This is not your church’s Christmas pageant! While the story is one we all know, the presentation is absolutely incredible. Bringing the Bible to life is what Sight & Sound Theaters does better than anyone else. From the incredible scenery and set changes, to the acting and musical performances – the shows are technically amazing! My children were especially excited about the live animals that took the stage, and more impressively came down the main aisles of the theater, throughout the show. The performance was absolutely breathtaking, and has reignited my relationship with God and a desire to teach my children about the faith I was brought up in. 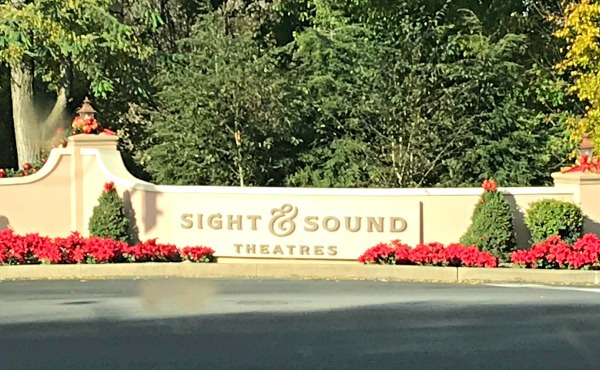 This was our first time to Sight & Sound Theater, and we didn’t quite know what to expect. 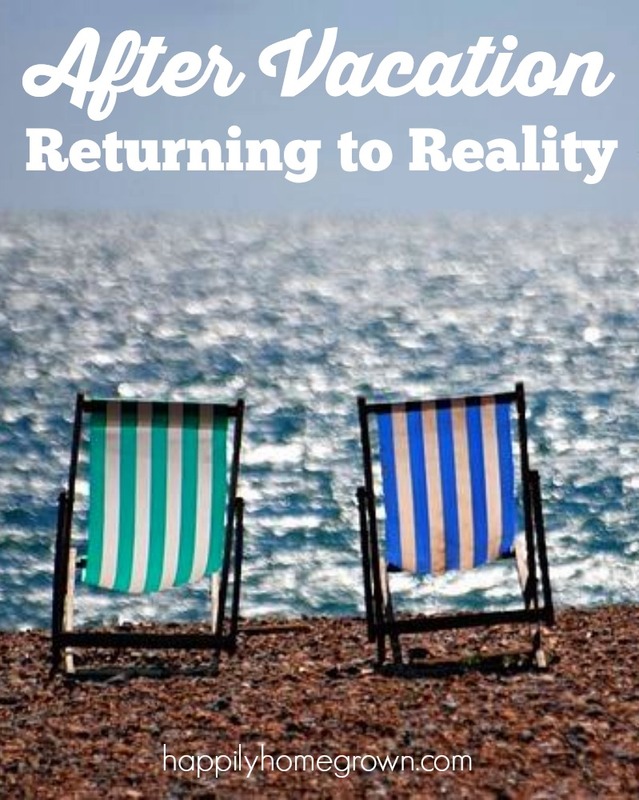 As we pulled up the long driveway, we quickly realized this would be unlike any theater experience we had before. Walking outside, it was clear that the Christmas season had arrived in Lancaster. Inside, the heavenly aroma of their signature roasted almonds fills the air, and banners promoting the Miracle of Christmas adorn the walls. Walking through the main hall, I commented to my mom that being at Sight & Sound Theater felt like a combination of being at the theater and being at church. The people seemed a bit kinder than what I’m used to at the theaters in the city. More laid back. More at peace. I was a little nervous bringing my children to the theater since this was their first experience with live theater. I didn’t know how my youngest would handle sitting for the 2+ hour performance. Our seats were close to the stage, which kept the children actively engaged in the story. The ushers came around and gave all of the families with younger children booster seats so they could see what was going on on the stage. They even have a separate family room if being in the main theater is too overwhelming for your children. 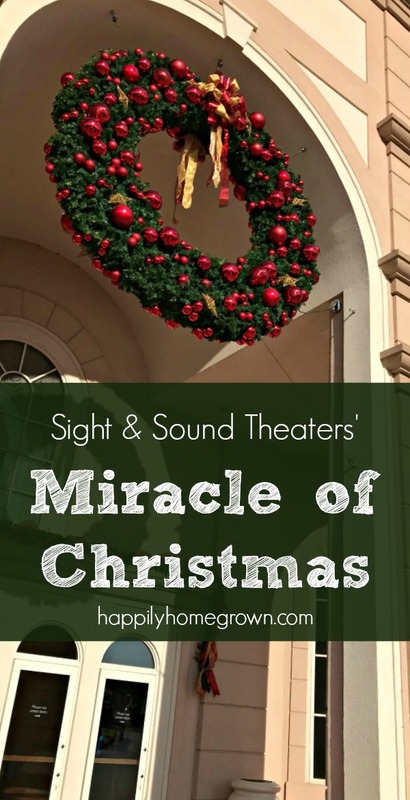 You can see the Miracle of Christmas at both Sight & Sound Theater locations now through December 30.